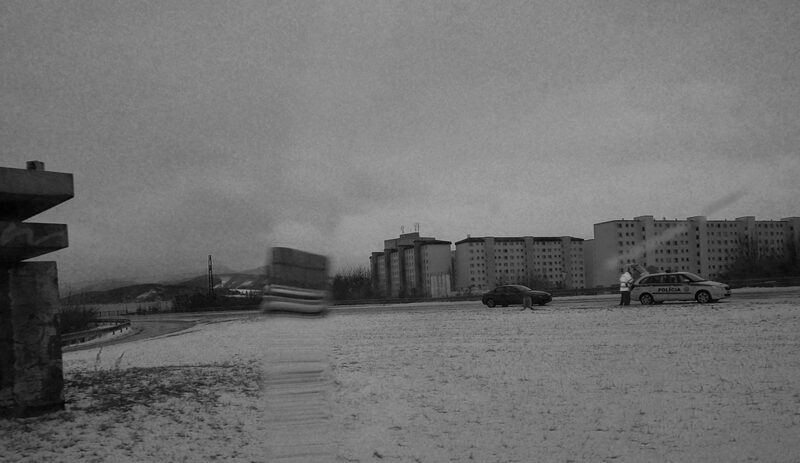 As an artist, Tina is a social creature with a sprawling territory, making work from multiple locations with numerous other artists. 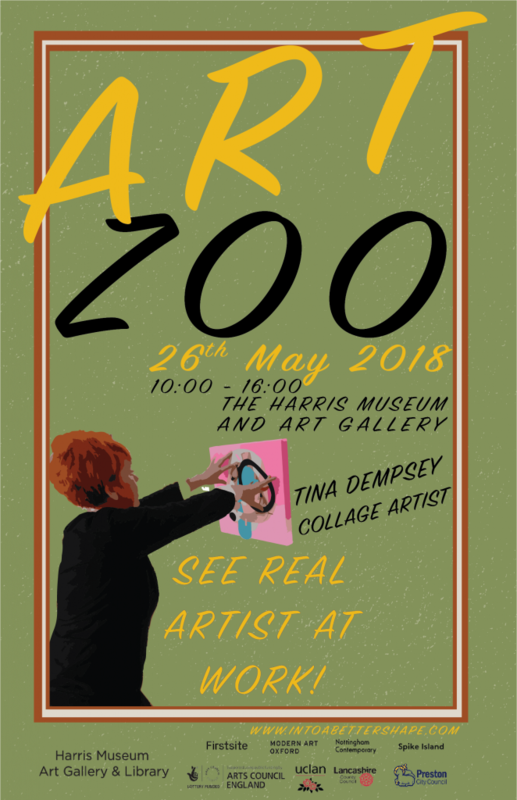 During the Art Zoo Dempsey will expand her habitat into the Costumes and Textiles Gallery and making work that responds to the colours, textures, and histories of the collections. We advise that Tina Dempsey is approached slowly with a gift of crisps, flash photography is not advised as she is easily startled and may erupt into laughter or go into hiding. Rob Mullander is an interesting specimen to have in the Art Zoo, as he, like Tina, works between multiple disciplines. 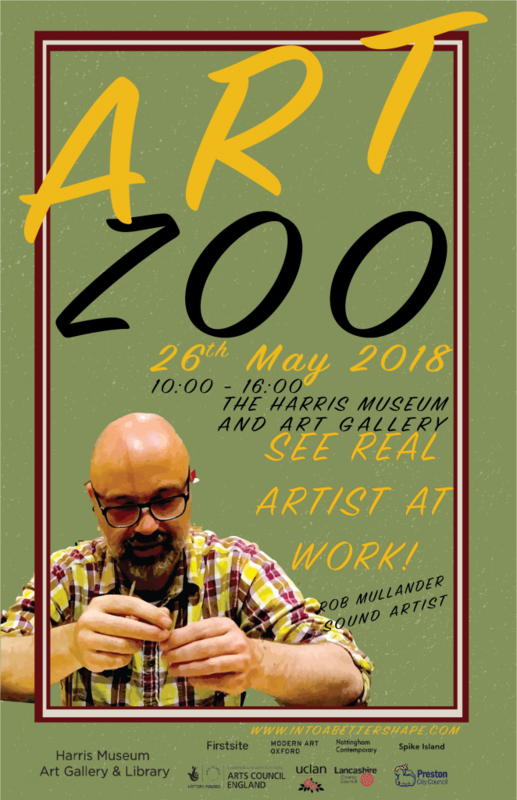 During the Art Zoo, he will be creating new work by taking rubbings of old or ‘dead’ technologies in an attempt to record something of them, accurate or inaccurate. Rob is a social artist and is happy to converse to Art Zoo attendees. He will be based in the Fine Art Gallery he is easy to approach and happy to talk to Art Zoo visitors. Why not ask him about misconceptions that artists face? Can artists decide if something is art or not? If a child could make it, is it a bad thing?